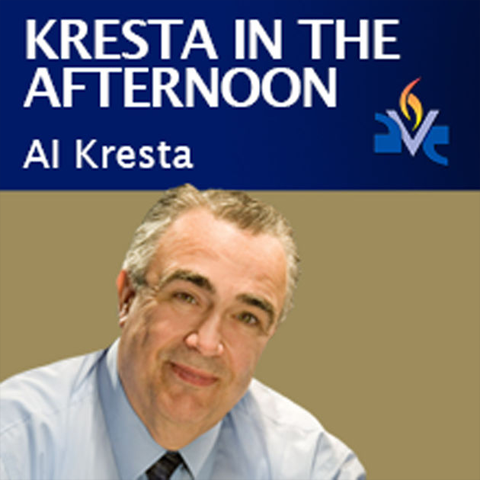 Al Kresta is a broadcaster, journalist and author who is, first of all, a missionary. 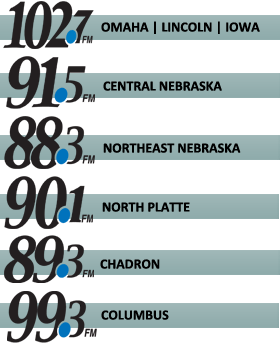 He is President and CEO of Ave Maria Radio and host of “Kresta in the Afternoon.” He draws upon his unique faith background to create what is, arguably, the most fascinating — and most spiritually constructive — talk radio program on the radio today. Kresta in the Afternoon looks at all areas of life through the lens of Scripture and the teaching of the Catholic Church and takes on all comers. Over the years, Al has engaged in vigorous discussions or debates with nationally known figures from politics, the arts, the Church, academia and business.